Instructions Check – Following the instructions we give you at each appointment is a VERY IMPORTANT part of your orthodontic treatment. If you follow instructions, your treatment can move along much more quickly than if you do not do your part. Make sure you know what you need to do to be ready for your next appointment. 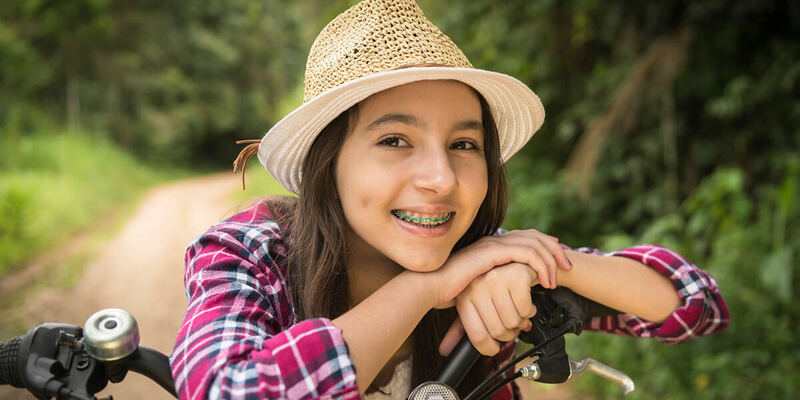 These may include directions about your elastics or headgear wear, expander adjustment or how to clean your orthodontic appliances or how to eat. ASK QUESTIONS if you are not exactly sure about what you need to do or how to do it.